THIS FRATERNITY WILL BE DIFFERENT. Sigma Phi Epsilon was founded at Richmond, Virginia in 1901. Since then, this fraternity has been transforming college students into Balanced Men all across the nation. Through a sound mind and a sound body, SigEp creates an unforgettable experience, development for life after college and friends that will last a lifetime. 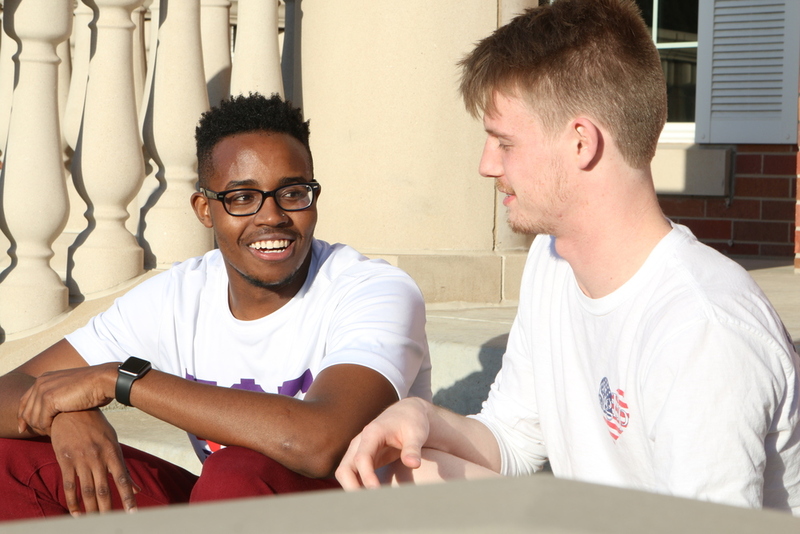 Find out more about SigEp and what makes us who we are through our values, leadership, development and brotherhood. Ready to take the next step? Reach out to one of our leaders for more information about membership in SigEp. Reminder that tomorrow is our Salute to Service event at 6pm🇺🇸🇺🇸🇺🇸 Volleyball, free BBQ and more! Check our pinned tweet for more info!! Happy Mother's Day to all the moms out there that have molded us into the men we are today! !